Pune Jaipur Superfast Express: For Those Who Love Journeys! Though known as “The Pink City” like every other place, Jaipur too seems monotonous after having lived here for quite a while and that was when my visit to Pune came and struck me as fresh breeze. 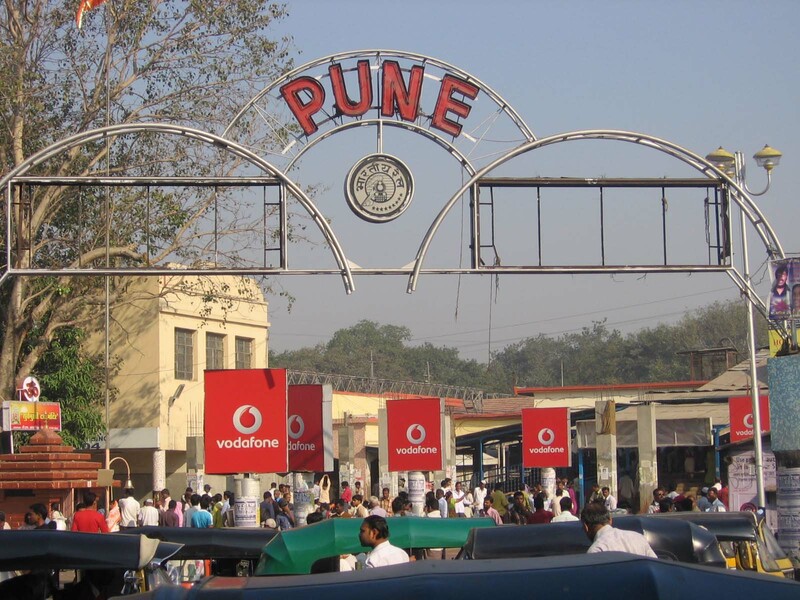 Pune known affectionately as “The Oxford of the East” is a wonderful place to visit and settle; courtesy- the amazing crowd it hosts alongside the pleasant weather that dominates the city for a major portion of the year. For my premier visit to the city, I decided to opt for the Jaipur-Pune Superfast Express. The reasons behind opting for this particular one out of all the Jaipur Pune Trains were several, the foremost one being the easy going time at which it departs Jaipur and arrives at Pune. The journey though takes close to twenty-three hours, starts at Jaipur at fifteen minutes past nine in the morning (9:15 am) and commences at five past eight; the next morning (8:05 am) at its final destination, Pune. The number of stoppages of the train is adequate, ten to be precise and the halts are not excruciatingly long which sure offers great relief. The itinerary I followed to receive meals was of the following sort, I packed my breakfast from Jaipur and carried some light packed snacks for the journey; post which I picked lunch from Kota Junction at 12:50 pm. Though I bought lunch from the station, there are a few joints present on the Junction from which using the app or from the website, food can be ordered. For dinner, if you’re not a night person and wish to indulge in siesta later during the evening, the convenient option for dinner is Ratlam Junction (Courtesy “Jab We Met”; we all know this station) where the train halts for ten minutes at 1810 hours and there are varied options available for dinner. If the night is more of your thing, wait until the train stops at Vadodara Station at 2200 hours and pick up dinner from among the diverse options this place has to offer. 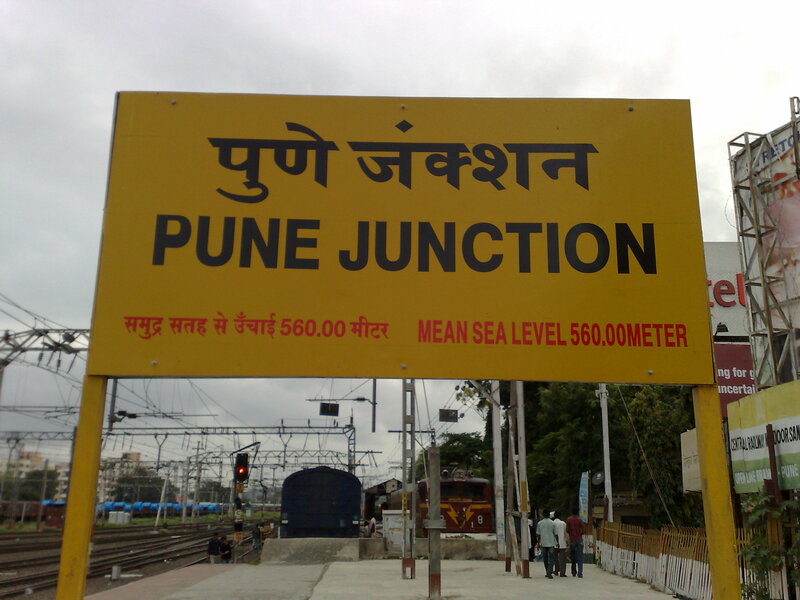 I reached Pune the next morning, and the journey impressed me and left me adequately active. This entry was posted in Adventure, Tourist Place, Travel. Bookmark the permalink.